Here’s a win-win opportunity! 🙂 You get free content that you can republish, and make money by adding in your affiliate links for my programs. I get more exposure and promotion. Please note that this is NOT PLR. For any of the content below, you must keep me as author on the products. You are welcome to reprint any of these articles with your own affiliate link for my products on your blog, email newsletter, print publication, or use as a bonus or free giveaway for your customers. 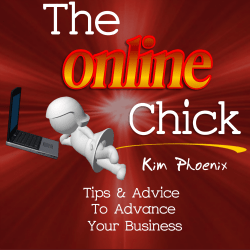 If you are not an affiliate yet, you can sign up at my PLR site here. My only requirement is that you keep my author box intact and the content as is, but you can change any of my links to your own affiliate links. If you would like to include a photo of me, here are some choices. You can also republish my videos. Here is where you can find them all.